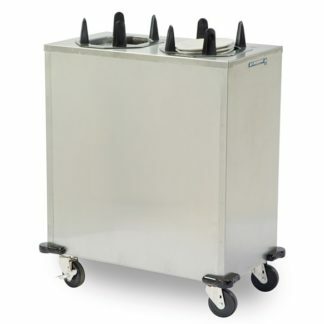 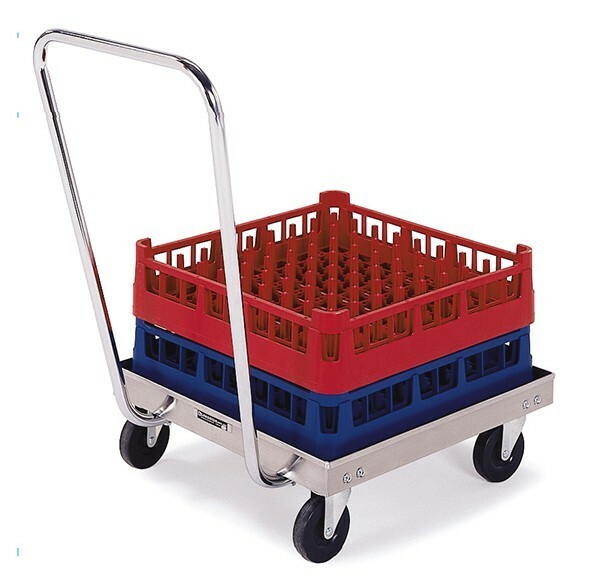 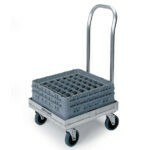 Securely transport cups and glasses with Lakeside’s dependable dollies. 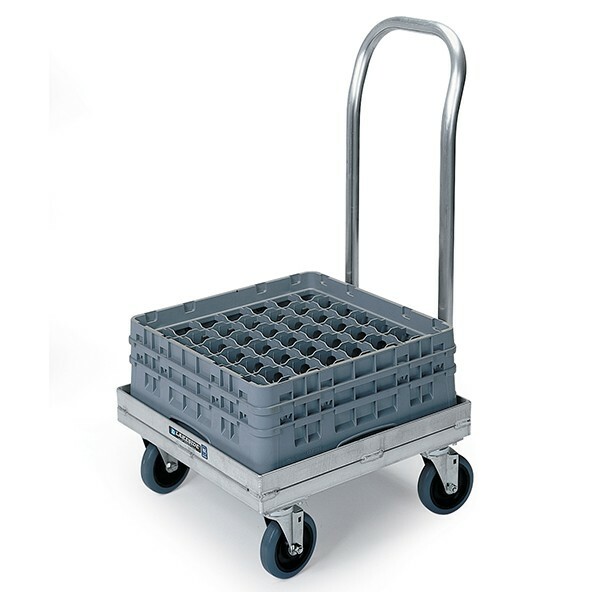 Rack dollies, platform designed to transport 20×20 cup & glass racks, available in stainless steel and aluminum, with and without a handle. 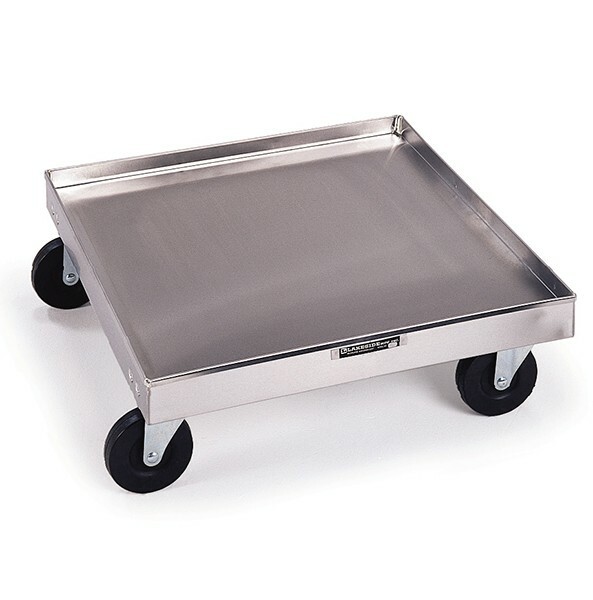 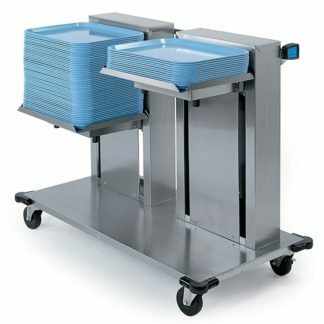 SKU: Plate Dispenser – Mobile – Non-heated – 7"
SKU: Plate Dispenser – Mobile – Heated – 7"